We are a long established, small group of enthusiastic and friendly music teachers dedicated to giving quality, fun and enjoyable lessons in the Teesside area. Our main focus is Piano, Keyboard and Guitar, although other instruments, Theory and Aural Training lessons are available. Our music teachers all hold Enhanced CRB Level Disclosure and Public Liability Insurance. Music lessons are given at our homes primarily in the Stockton area, with a limited number of home visits available for piano and keyboard. We support the view that Music is one of the only activities that activates, stimulates and uses the entire brain. We welcome enquiries for children and adults and provide lessons both during the day and evening. 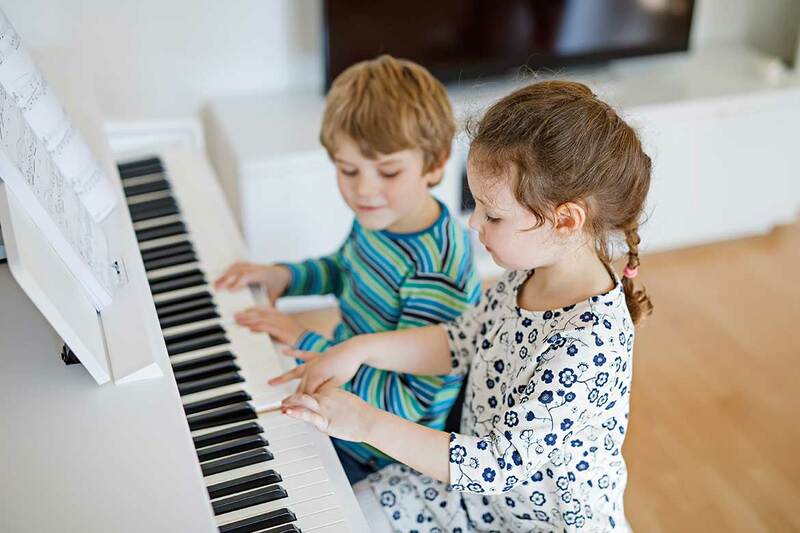 Piano lessons, including keyboard lessons, are tailored to each individual whether it is purely leisure or working towards recognised music qualifications. 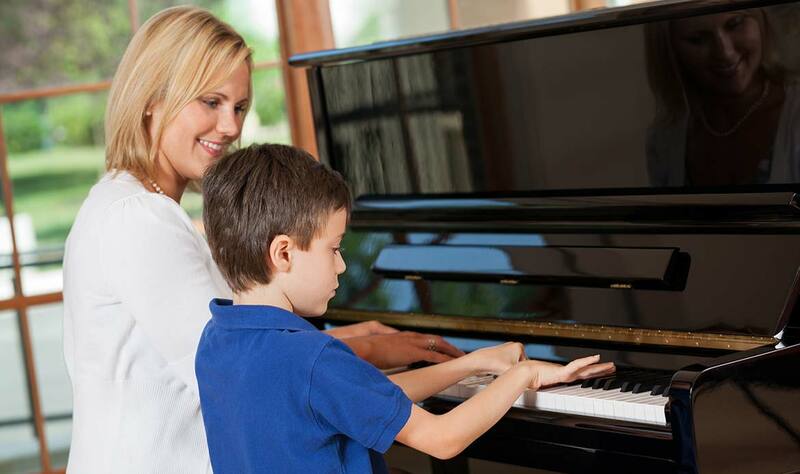 Our piano teachers give lessons to children from as young as 5 years old. Children love music and research has shown that learning a musical instrument can improve their concentration, co-ordination, creativity, self-discipline and memory. This has a positive influence on other areas of their development such as speech, maths, personal and social development and emotional intelligence. Adults too enjoy the challenge of taking up a new hobby with many starting lessons to share an interest and be able to help their children. You are never too old to learn! Electric Guitar, Acoustic Guitar and Bass Guitar lessons are available to children and adults. These tend to be less formal than piano lessons. 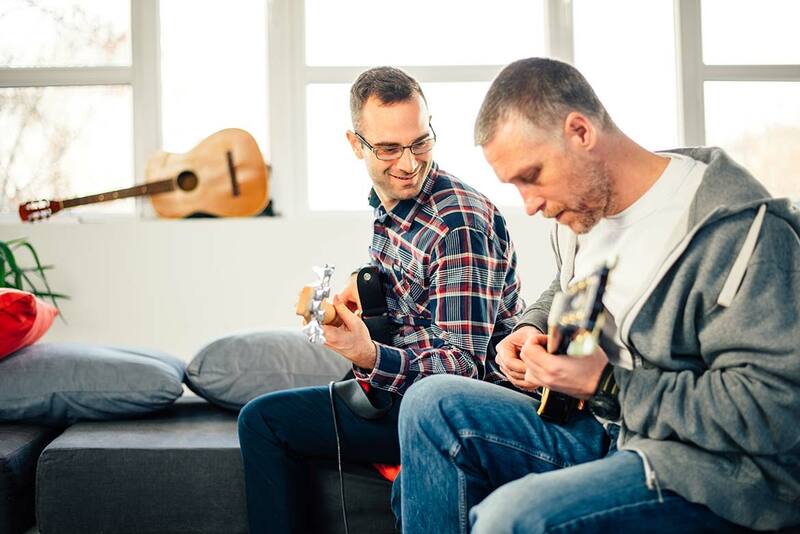 Our guitar teachers teach many styles and focus on providing exactly the type of lesson you are looking for. 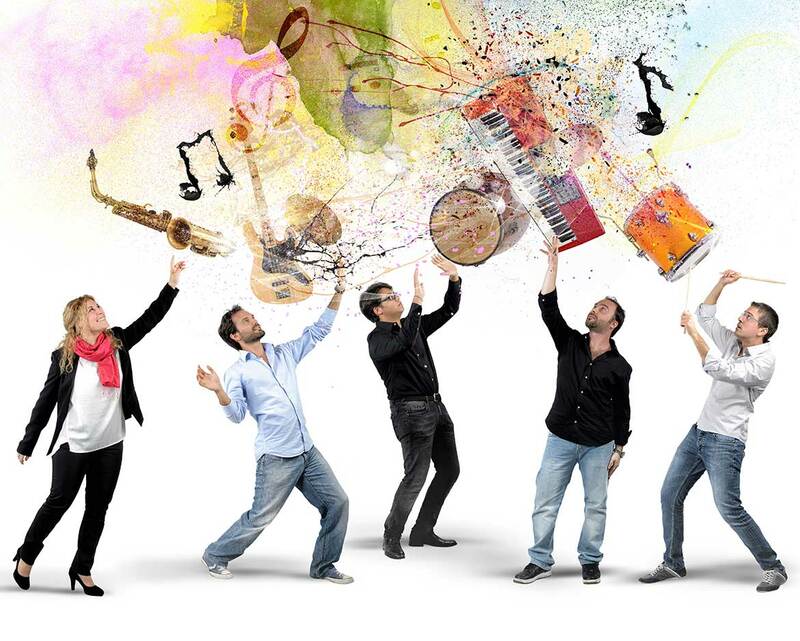 They are friendly and approachable with many years experience as teachers and gigging musicians. Music Theory lessons and Aural Training are offered subject to availability. Although the provision of piano lessons and guitar lessons is our main function a number of us teach other instruments, Clarinet, Saxophone, beginner Flute, Ukulele and beginner Drum lessons are available. We are very happy to explore with you what you would hope to achieve for yourself or your child.